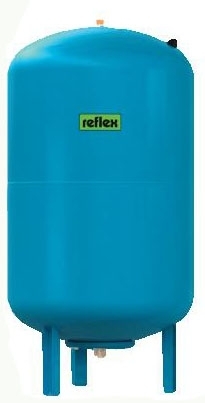 Our range of heating potable water expansion vessels come in sizes from 33 - 800 litres. Manufactured for carbon steel with 2-3 weld construction. All potable water expansion vessels (except 140 ltr) have a replaceable bladder and the internal sections of the vessel that come into contact with water are coated against corrosion. 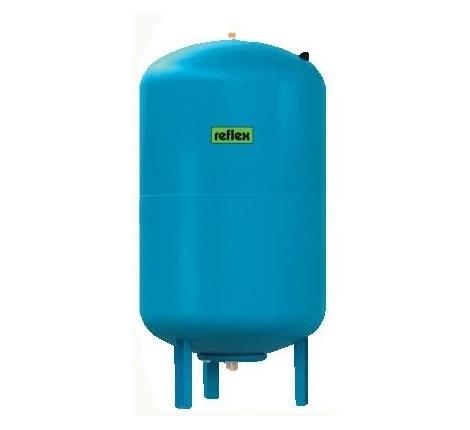 We recommend choosing an expansion vessel which is 10-15% of your buffer tank's volume. 33 - 50ltr = 3/4"
60 - 800ltr = 1"